That is a tough question. Why do you even drink coffee? And, when you drink coffee, how do you like it flavored? 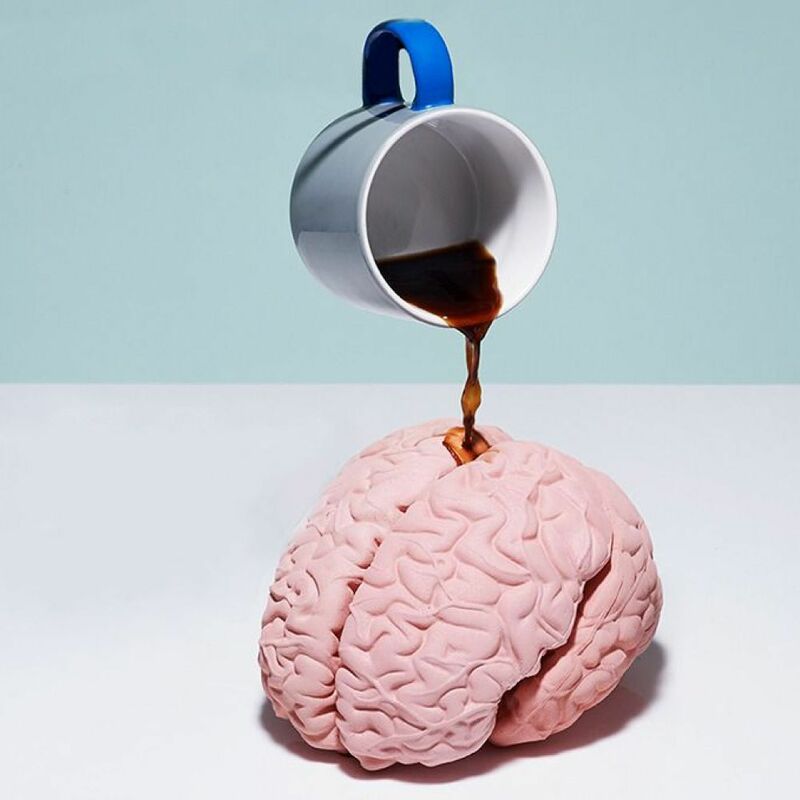 When you are reaching for that cup of coffee in the morning, many of you simply want to perk up. Other times it is because you want to enjoy the flavor and the coffee itself. Too many people settle on letting the sugars, creamers, and other items determine the coffee’s flavoring. This is a shame and keeps you from truly appreciating what goes into making the perfect cup of coffee. If you are really trying to taste the coffee, there are tons of variables that go into it. Each of those variable influence how that coffee will be tweaked from the perfect coffee into something… less than perfect. Before you even crack open the bag of coffee, one of the biggest things to keep in mind is bean type, followed by the roast type. For the real pros, you can take into account origin and some other things, if you really know how to properly taste your coffee drink. But, all of that is just the tip of the iceberg. Your friend and you could each have a bag of coffee beans that are identical, and still have vastly different tasting coffee. At a chemical level, your water type is heavily influencing flavors here. So, not only does the water greatly change your would-be perfect coffee quality, but so does the temperature at which you brew your would-be perfect coffee. If the temperature is too low, it cannot extract all of the flavorful oils and acids inside the coffee bean, and if it becomes too hot, the chemical reactions happen at an accelerated pace and therefore brew time needs to be cut down or you will pull bad flavors from compounds not intended for coffee. Which leads into grind size and brew method. The temperature and brew time means little to your perfect coffee attempt if your grind size is not consistent. And, if your grind size is consistent, are you brewing for a proper duration? A larger grind will take more time and not pull flavors out in the same way that a fine grind would. However, a fine grind can more easily be over brewed. French press will yields a different result than the pour over, or a drip brew, or an espresso. Drip brews with filters tend to provide a cleaner cup, but lose some of the oils in the process. The French press can allow you greater control of your coffee brewing process. But, the French press offers this at the expense of additional time and energy. Pour over extracts less, but keeps a milder flavor for black coffee newbies, and allows you to notice grind size differences more easily. And, of course, an espresso is a much more involved process, that gets you a coffee a little more on the syrupy side, with a compact flavor punch. But, what works best for you and how you determine your perfect coffee, is ultimately up to you. Science determines only so much, but it cannot determine your favorite flavor. Let us know your thoughts in the comments below, and directly influence our future coffee and snack subscriptions. ← What is Mushroom Coffee?